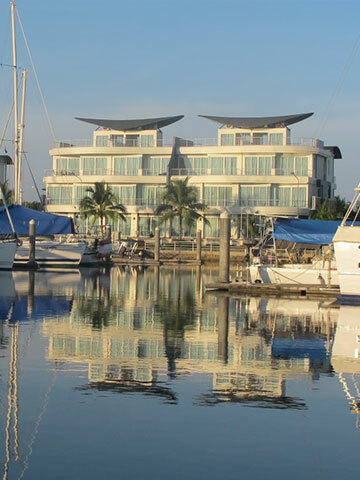 This spectacular Marina Complex is a self-contained environment nestled amidst a magnificent Mangrove forest with sweeping views of the Andaman Ocean - the perfect setting for a teambuilding event. 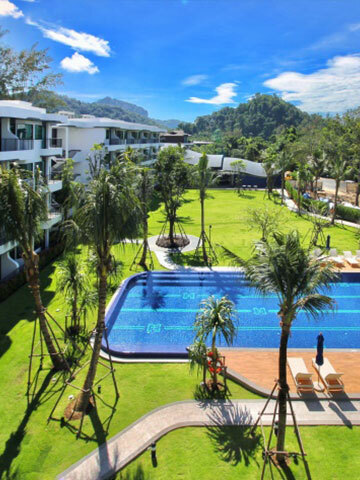 Located on the beautiful Noppharat Thara Beach, a short drive from Krabi International airport and walking distance to Ao Nang town, this hotel is perfect for a small business workshop. 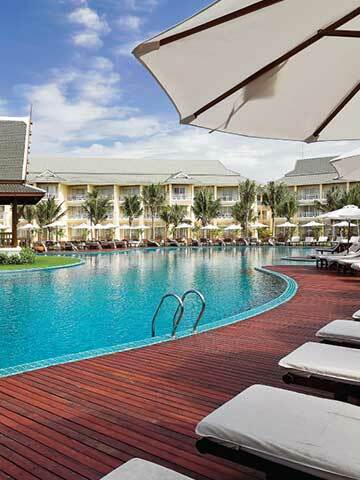 A peaceful haven from the bustle of Ao Nang yet still within walking distance of the main shopping and entertainment centres this hotel can host up to 120 participants in 2 separate meeting rooms. 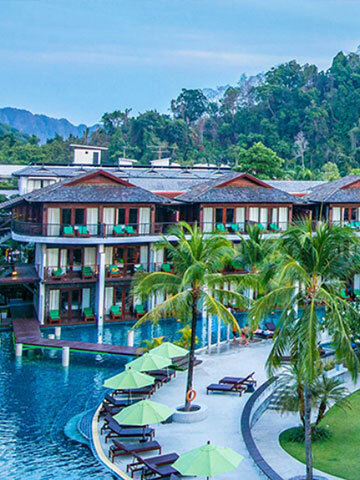 Recognised as one of southern Thailand's leading resorts, Sofitel Krabi is a premier venue for hosting weddings, banquets, MICE or team building events and is just a short distance from Krabi International Airport.